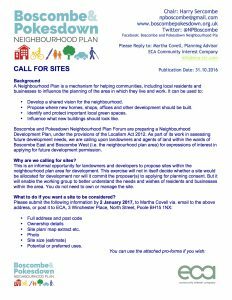 This is an informal opportunity for landowners and developers to propose sites within the neighbourhood plan area for development. This exercise will not in itself decide whether a site would be allocated for development nor will it commit the proposer(s) to applying for planning consent. But it will enable the working group to better understand the needs and wishes of residents and businesses within the area. You do not need to own or manage the site. I would like to call for the 11 shelley road site to be the Hub for community and health centre. 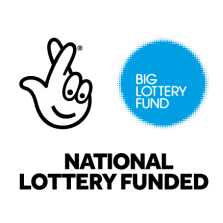 The site is owned by Dorset Health University Foundation Trust and is the ideal place to have both community and health together. It should have community centre, GP practice, social and voluntary services and well as community services. It will also have several activities for old and young population.